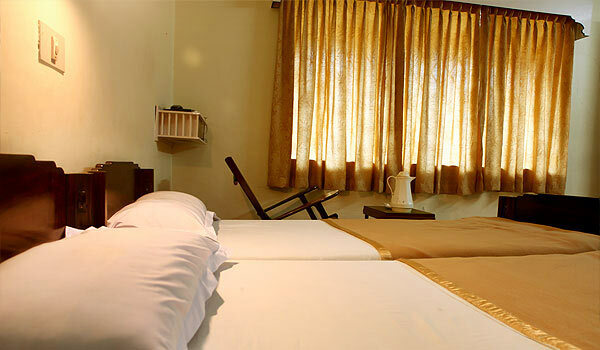 Centrally located in the city of Kozhikode, Hotel Alakapuri is a good choice for both business and leisure travelers. The distance between the hotel’s location and the Calicut airport is about 30 km whereas the railway station and the bus station are just a km away. Places of tourist interest like Calicut Beach, Mananchira Square, Krishnan Menon Museum, Dolphin’s Point, Pazhassi Raja Museum, Thusharagiri Waterfalls, Kallai, Ettumanoor Temple and Thikkoti Lighthouse are all located in the vicinity. 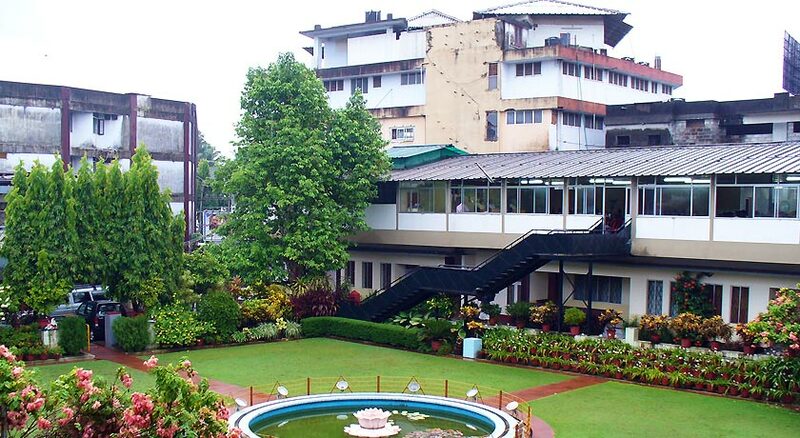 The hotel offers services and facilities such as business and conference facilities, banquet facilities, travel assistance, doctor on call, front desk safety deposit boxes, laundry services, fax services, currency exchange, airport transfer (surcharge), taxi rental (surcharge), babysitting services and car parking area. Guests can relax and rejuvenate in the Ayurvedic massage center. The hotel also organizes sightseeing trips in and around the town for the guests. 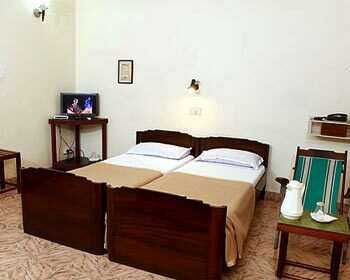 All the rooms are gracefully decorated and furnished. The facilities include satellite TV, direct dial facility on phone, private bath with toiletries and running hot and cold water, attached balcony, air conditioning and 24-hour room service. 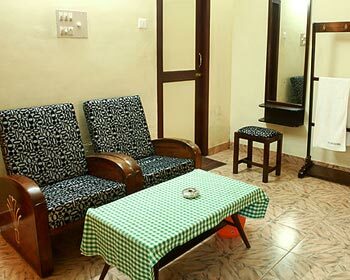 The suites are spacious and elegantly furnished with all the conveniences for ensuring the comfort of the guests. All the suites offer amenities such as air conditioning, cable television direct dial telephone, round the clock room service and a private bathroom with running hot and cold water and bath accessories. The attached balcony offers magnificent view of the surrounding area and the sea. Rooms and suites are airy and lighted at this Hotel. Besides, 24 hour room service with an essence of traditional Kerala hospitality is the most salient feature of this Hotel. You would find here round the clock running water at your well furnished attached bathrooms. 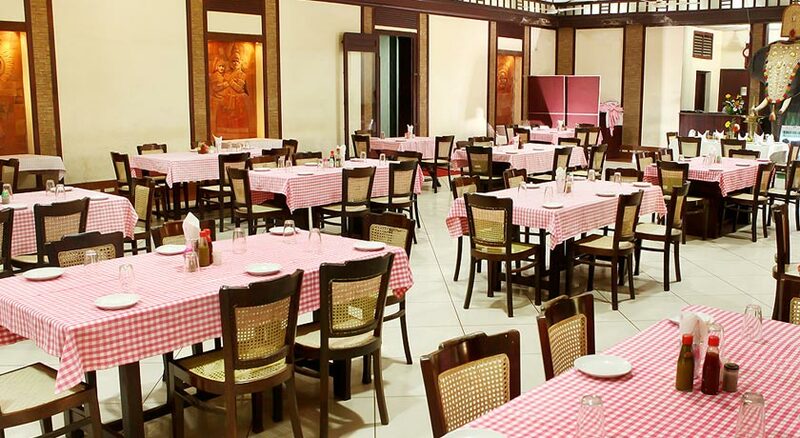 The hotel’s multi-cuisine restaurant serves delectable Kerala specialty delicacies and sea food delights. The food is prepared in the most traditional manner with spices and fresh ingredients that the guests can savor. 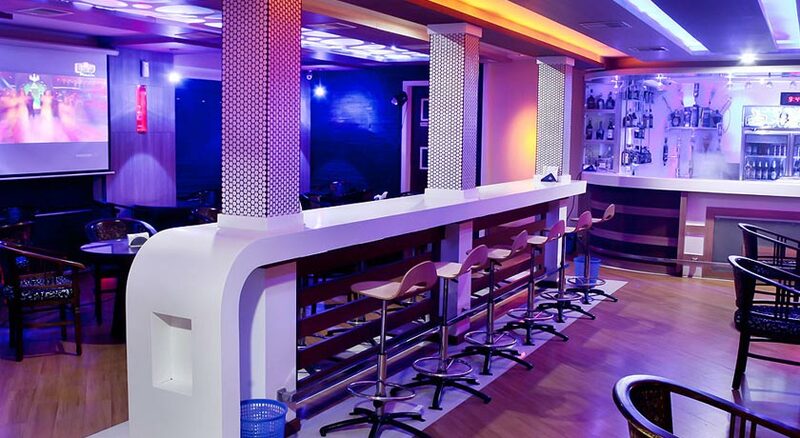 The bar also offers a good selection of the choicest wines and spirits. The coffee shop in the hotel is open round the clock where the guests can relax and enjoy light meals and snacks or simply a cup of hot coffee at any time of the day.